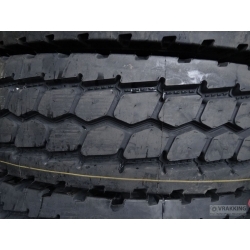 The Goodyear Omnitrac MSS tyre for steering axles provides excellent mileage while featuring damage resistant tread patterns. 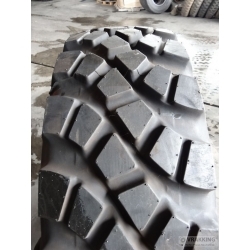 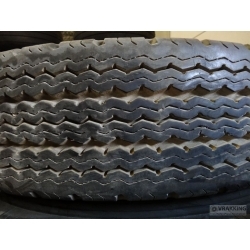 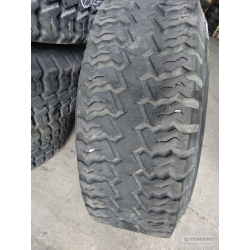 Latest compound technology as well as ECD technology in view of optimised durability and retreadability are integrated in this mixed service steer tyre. 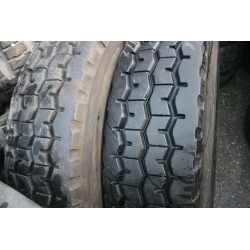 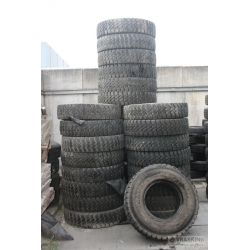 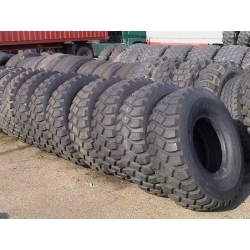 The Goodyear is a tyre for off-road applications, mountable on all positions. 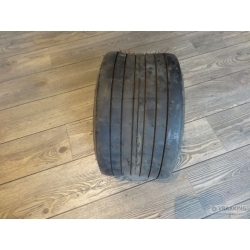 Optimised for military and all wheel drive vehicles. 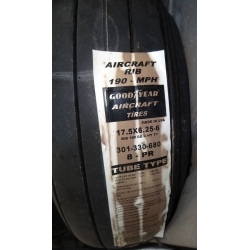 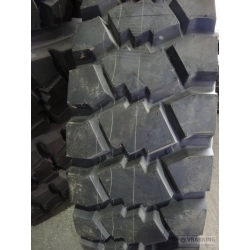 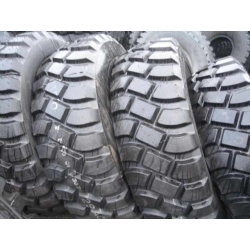 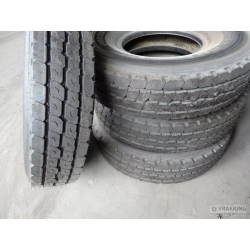 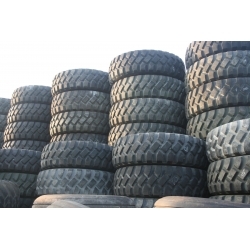 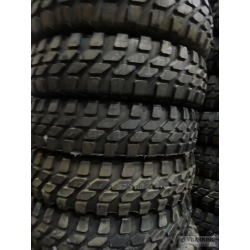 Provides excellent damage resistance and traction properties even on soft or sandy surfaces.